Paloma Faith is celebrating the success of her latest album by performing a series of shows, both indoor and outdoor, during 2018. The dates include Birmingham's Genting Arena on March 21 and Cannock Chase Forest, near Rugeley in Staffordshire, on June 29. 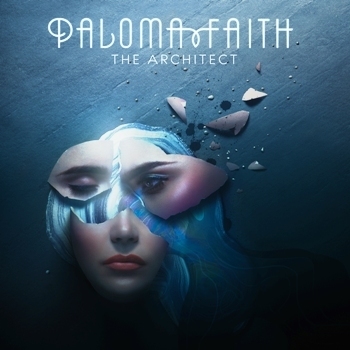 Paloma's album, The Architect, has been riding high in the UK charts, reaching number one and spending eight weeks in the top ten. It is currently on course to become her fourth double platinum album in a row – which would make her the first British woman in chart history to achieve the feat. The album, her first in more than three years and since giving birth to her first child, features an array of acclaimed co-writers, producers and collaborators, including Sia, John Legend, Jesse Shatkin, TMS, Starsmith, Tobias Jesso Jr, Eg White, Rag'n'Bone Man, actor Samuel L. Jackson and journalist and activist Owen Jones. Whilst the music is classic Paloma, with sweeping orchestral tracks, smooth soul, sleek disco grooves and stomping electro pop, the lyrics raise social and political questions, and cover topical themes such as motherhood, social anxiety, wealth inequality, technology's impact on feelings of alienation, Donald Trump, Brexit and the refugee crisis. She says: "The Architect is a social observation record. I was adamant that I wouldn't write about love. I wanted to look outside of myself. I'm coming at politics from the perspective of the common man or woman, observing why people are suffering. Each song on the record is about a different pocket of the socio-political world that I've been delving into. "I wanted to write something more modern. On previous albums I've been more concerned with the past, but now I'm looking forward because of motherhood and wanting to change things for a better future. It's a marriage of old and new." Paloma's previous album, A Perfect Contradiction, spent 29 weeks in the top 10 albums chart, 66 weeks in the top 40 and 100 weeks in the top 200. The epic lead single from the record, Only Love Can Hurt Like This, is Paloma's biggest-selling to date, with over half a million copies sold and 55 million streams on Spotify. 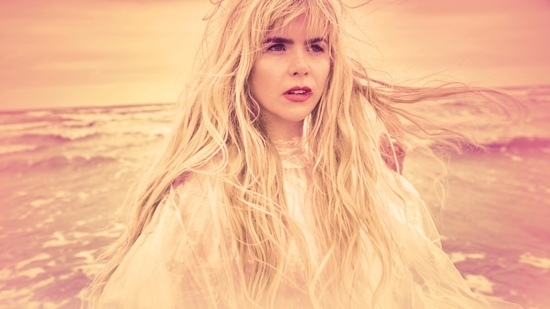 During March Paloma will tour Britain and Ireland's arenas, then in June she will perform at four Forest Live gigs, a major live music series, managed by the Forestry Commission. Held every year in forest locations across the country, over 1.5 million people have attended a gig in the programme's 17-year history. Income generated from ticket sales helps to look after the nation's forests sustainably, for people to enjoy and wildlife to thrive. June 29: Cannock Chase Forest, near Rugeley, Staffs.